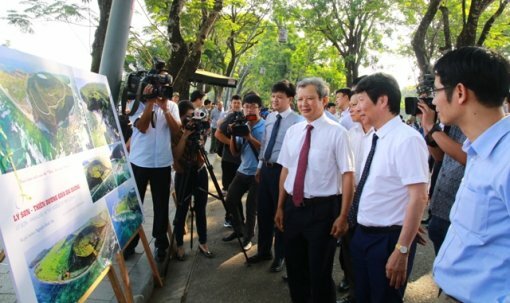 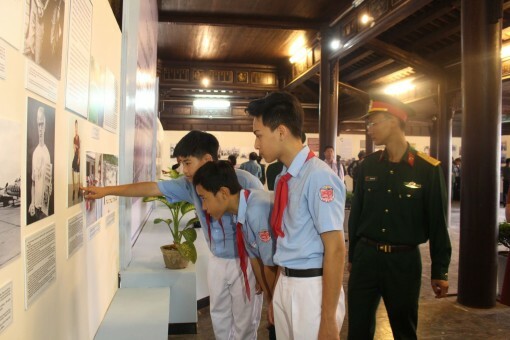 The exhibition aimed at conveying a message about the spirit of solidarity, the desire for peace of progressive people in the world, especially the people of the United States and Japan with their anti-war support for the Vietnamese people. 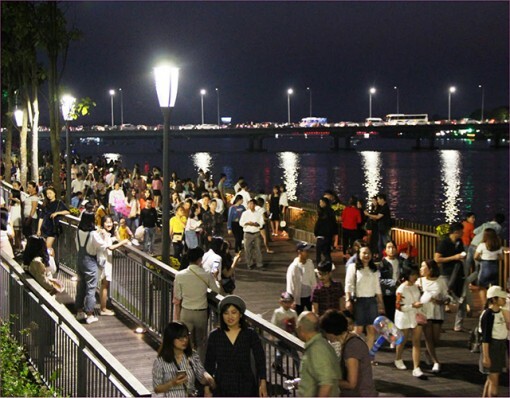 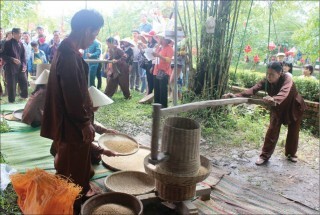 And Hue is "the City of Yellow Apricot". 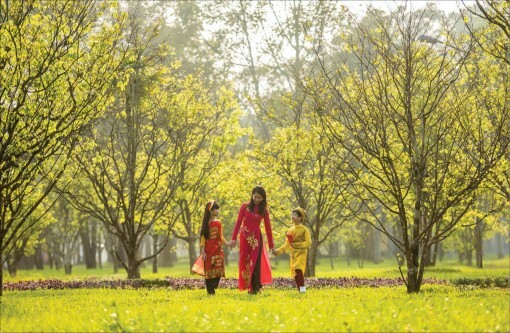 I believe that the name means so much to many Hue people, and visitors, through the story of "Hoang Mai in Hue land", will surely share the same feeling. 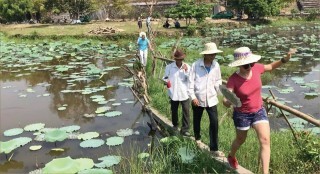 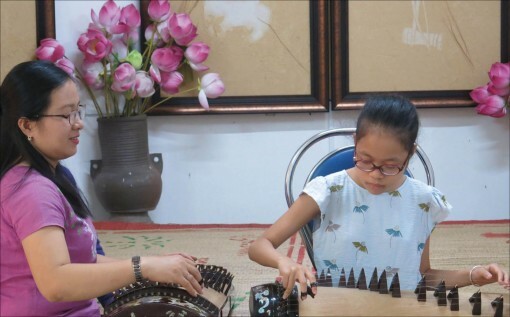 For many years, Ms. Dang Thi Quynh Nga has offered free classes of đàn tranh to inspire many people with this traditional instrument. 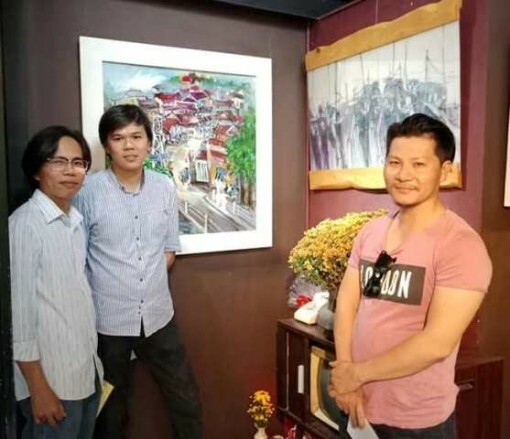 Phố kỷ niệm (‘The streets of memory’) is the theme of an art exhibition by artist group Hue Ta. Attending the conference were more than 60 researchers, fashion designers and owners of ao dai tailor shops in the area. 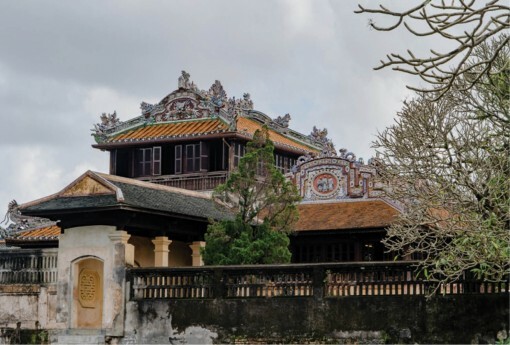 "Monuments of Hue Citadel through Hue research journals"
This is the topic of researcher Ho Vinh's talk at Hue Cultural Museum on the morning of March 15. 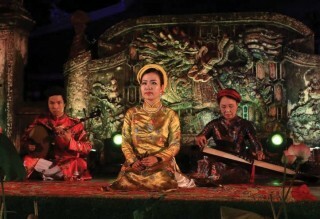 Xa Tac Ceremony is one of the typical royal ceremonies. 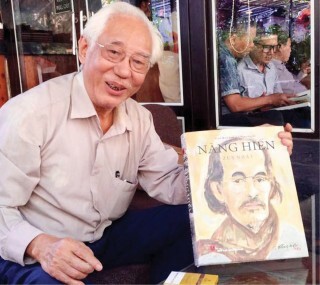 Paintings by Vinh Đan were drawn with a liberal and romantic style and were somewhat surreal. 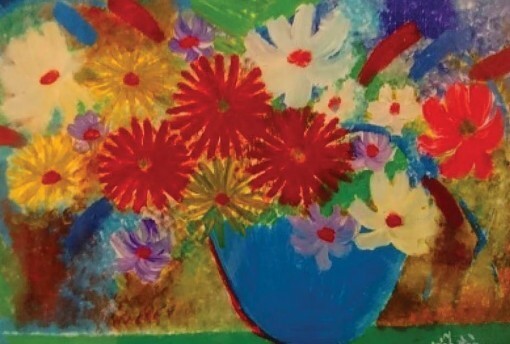 Among his genres, the most prominent were the paintings of flowers. At the anniversary, the photographic artists from many provinces and cities all over the country reviewed the photography tradition together. 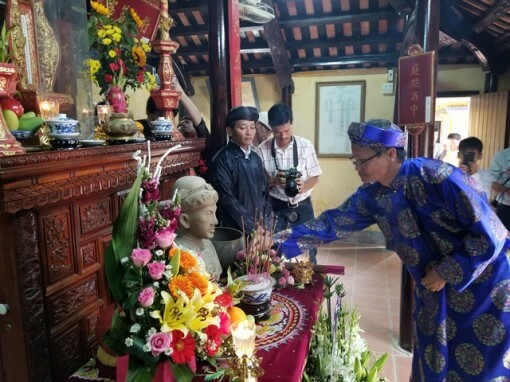 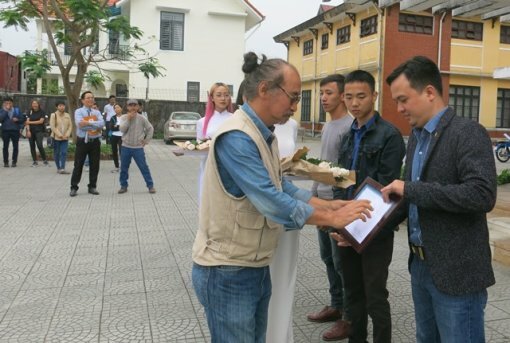 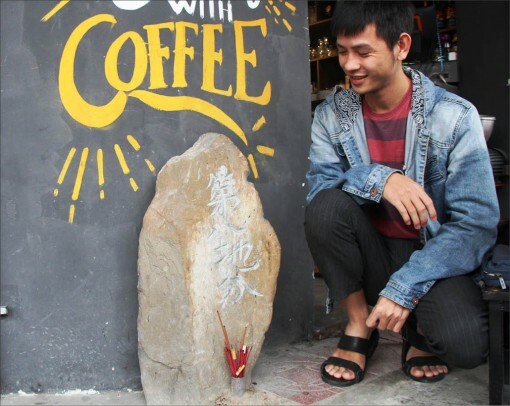 On the morning of March 10, a ceremony was held to offer flowers and incense to commemorate celebrity Dang Huy Tru - the ancestor of Vietnamese photography. 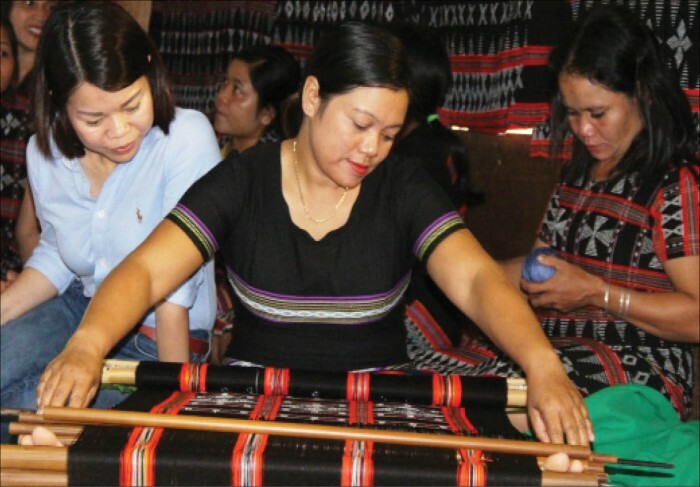 Ne hoa is a decorative form, using colors, mortar, pottery and porcelain, etc., for both exterior and interior designing. 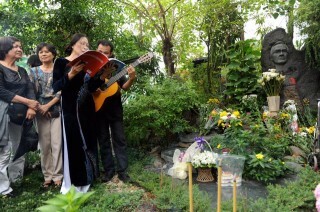 It can be found on almost all palaces and royal mausoleums of the Nguyen Dynasty. 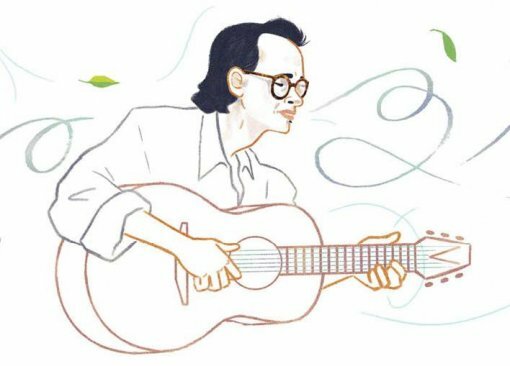 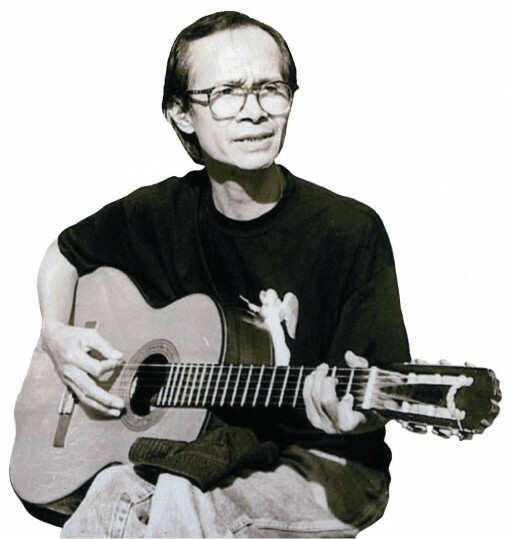 Musician Trinh Cong Son became the first person to appear on the Vietnamese home page of the world's most popular search engine, Google.com, on the occasion of his would-be 80th birthday.